“To take flight” every day! At least for a moment, which may be brief, so long as it is intense. A “spiritual exercise” every day—alone or in the company of a person who also wants to better herself. Join us for our Third Introduction to Poets evening on Wednesday 15 February from 7:00 to 8:00 p.m. at the home of Jim and J’Ann Allen (4519 Oakland Avenue, Forest Park Southeast 63110). 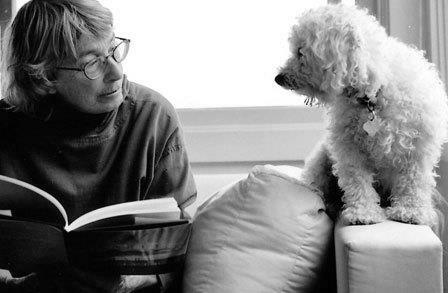 Marty King will introduce us to some of her favorite poems by Mary Oliver.